We didn’t have a car the whole time we lived in London. We walked, took the bus or cycled. (I used to get an adrenaline high on my commute as a result of biking in!) Now we are in NZ and live fairly rurally a car is a bit of a must. 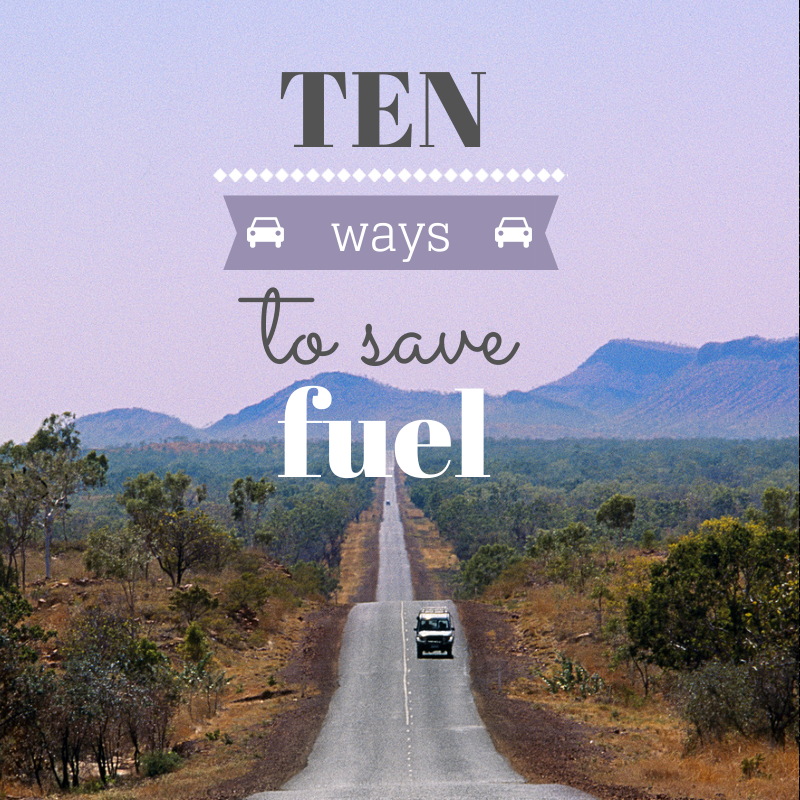 Being a cheap skate, and being quite eco-minded, I’ve been doing a bit of research about how I can save as much petrol as possible whilst driving. Here are a few pointers – do share your own! 1- Be specific about when you change gear- between 2000 and 2500 rpm is the most cost efficient moment to switch to a higher gear! 3- Don’t idle! If you are going to be parked for more than 1 minute switch off! 4- Switch off your gadgets – heated seats and even AC all take up precious fuel. 5- Sort out your tyres- make sure they are pumped up and when getting new ones choose “low rolling assistance” ones. 7- Maintain your car well – a good tune up could save £50 petrol a year. 8- Take it easy, but not dead slow- aim for a moderate sped without too much acceleration. 9- Car Pool. The internet is full of databases of people looking to share their car journeys. I used to use this to commute to Oxford from London and it worked like a dream! 10 -When it is time for you to get a new car go for something small, stream lined and ideally hybrid. This could save you over £700 a year! I’d love to hear how you try and be a greener driver!